Motherhood and entrepreneurship are both challenging, exciting and valuable, but only a few could handle them simultaneously as well as these 7 people. Nita Ambani, chairperson of Reliance Foundation and non-executive director of Reliance industries is also amongst the Forbes most influential 50 women business leaders in Asia. 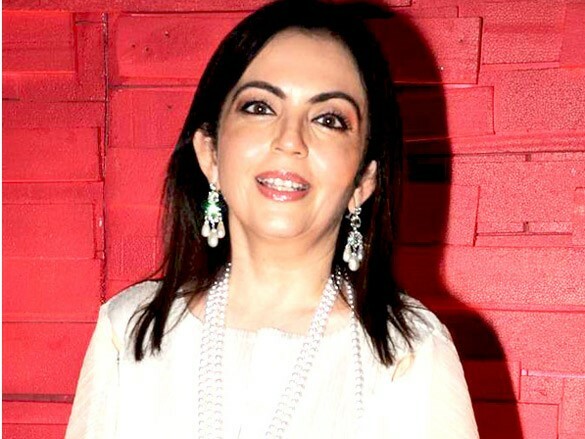 Mother of a daughter and two sons, Nita Ambani was the driving force behind her youngest son’s drastic weight transformation which lately hit a lot of news channels and publications. As per her “As Indian women, we are always balancing work, life, home, etc. It’s important to know that while juggling rubber balls and glass balls, the former may bounce back when you miss, but the glass balls will crack if you let them fall. So prioritise, prioritise, prioritise.” – Idiva.com interview. The good thing is that I’ve never made any “sacrifices” for my children. Because when you put sacrifice as an element, you tend to let the child feel the pressure of “I did this for you”. Sushmita Sen is an Indian actress, model and the winner of Miss Universe pageant 1994. She was the first Indian to win the crown. Sushmita Sen adopted her first child when she was 25 and the second one after a gap of 10 years. Being a single and happy parent to two daughters, she is an icon for other single mothers. "My motherhood hormones drove me mad. It's the first film I did after my baby. I am like God, what did I do, playing a lady who is more than double my age"
Konkana Sen Sharma is an Indian actress and is married to Indian actor Ranvir Shorey. A national award winning actress, Konkana Sen Sharma came from a stereo type Bengali background but that didn’t stop her from breaking the news of her pregnancy before marriage. Mother to a boy named Harun, even after her split with husband she made sure that societal pressure didn’t affect her. Konkana is still doing films and is inspiring other such women like her. 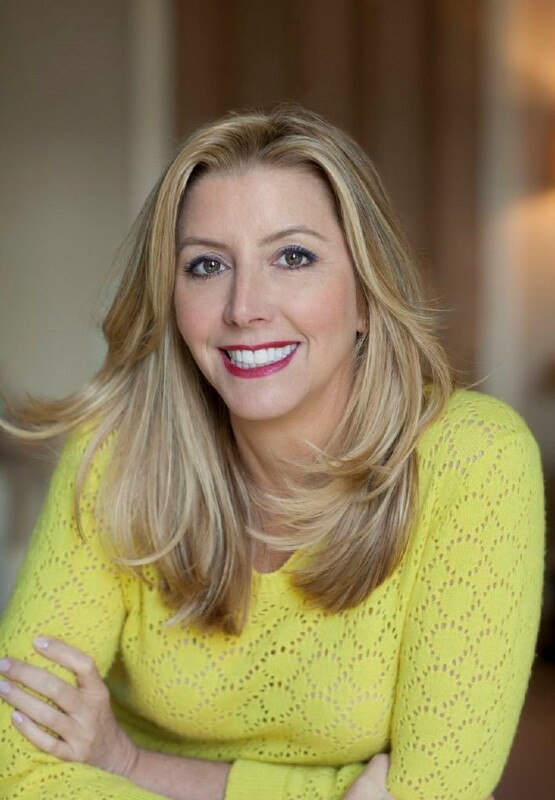 Mother of four, Sara Blakely is founder of the lingerie brand, Spanx and one of youngest self-made billionaires in the world. Listed among the 100 most influential people by Time Magazine, she spent 7 years selling fax machines and trying various other things including being a Disney character-all of which she failed at. But she never stopped believing in herself, despite the numerous setbacks and her perseverance played an integral role in her success story. So don’t be afraid of making mistakes and every time you think of quitting, you can find inspiration in her. Arianna Huffington is the co-founder and editor-in-chief of The Huffington Post, one of the biggest news sites in the world. In 2009, Forbes named her among the most influential women in media. Arianna, truly lives by her motto of redefining success, which led The Huffington post to become the first commercially run media enterprise to win a Pulitzer Prize. Just like her you can have your own success story; all you need to do is think out of the box whle playing your strengths. 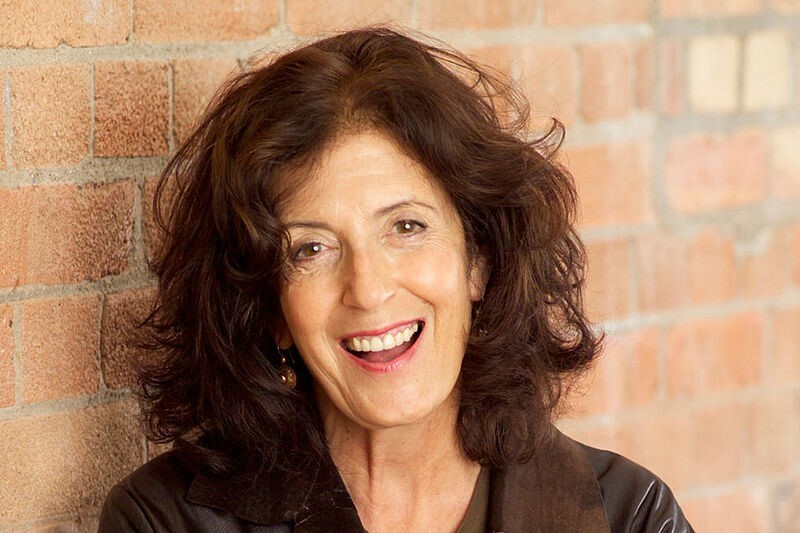 Anita Roddick was a British businesswoman who founded The Body Shop which is the first cosmetics company to prohibit the use of ingredients tested on animals. She was known worldwide for campaigns on human rights, environmental and social issues. She not only had the zest for making the most unique things in the range of skin care products but at the same time she stressed on honesty and dedication to work. Her involvement in charities and other social causes continues to inspire many. Don’t just stop at being good at something, you know you can get better at it. Be honest with yourself and be a good person and you’ll never lose the will to succeed. 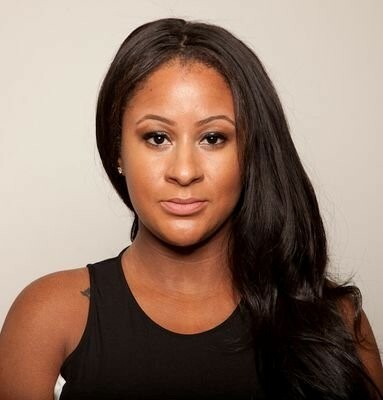 Angela Benton is the founder of Black Web Media and NewMe apart from being a designer, a developer and a single mother. NewMe has played a major role in helping hundreds of entrepreneurs to get fund from investors. Business Insider named her in 25 Most Influential African-Americans in Technology. Being a single mom is not a hurdle for her instead it induces her to work hard at both her personal and professional life without compromising on either. Don’t limit yourself to one job, you can handle your home and career simultaneously, all you need is a little more confidence in yourself.